You may give directly to the School of Social Work through the university’s central online giving site. Dr. Tom Beers has established a scholarship fund in memory of his wife, Jane Beers, who passed away this past year. Jane was a graduate of our BSW program and always aspired to attend our MSW program. 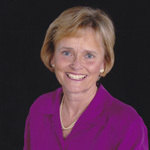 She worked in a variety of social work positions including 24 years at the Armed Services YMCA. Jane also served as field instructor. Jane was never able to return to the Master’s program at SDSU for her Master of Social Work but she helped plan this Memorial Scholarship and was very excited about the opportunity to assist students. The scholarship funds will be awarded to first year MSW students who are interested in Direct Practice. Visit the central online giving site. Every March, during Social Work Month, social work students from across California attend this event hosted by NASW, to learn about current legislation that is of interest to social workers and how to advocate with legislators. Students receive training and then meet with their local assemblymember. Funds help with transportation, registration, and other costs.  For special considerations and for more information, please contact the Dean’s Office at (619) 594-6151.